Without CHEQROOM we’d have to hire extra people. Futurdata is a leading provider of technology solutions since 2002. They rent out IT equipment and electronics like iPads, laptops, virtual reality gear, drones, LCD screens and projectors mainly for events. 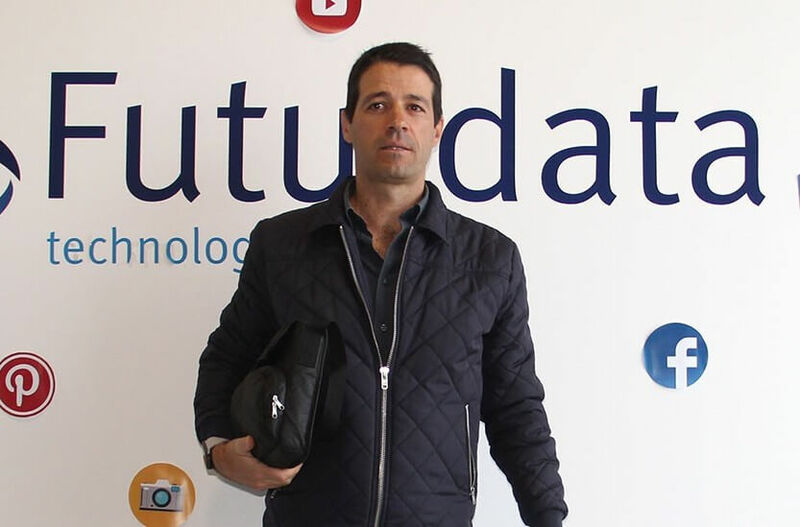 Eduardo Gonçalves is the CEO of Futurdata. The team at Futurdata used to have a big dashboard with the customer’s name, the equipment they checked out and the due dates. Always going back to that dashboard to find out when and by whom equipment was checked out wasn’t efficient or easy at all. The main reason Futurdata decided to look for a better solution was their growing business. While they used to have about 10 rentals at the same time, the number of simultaneous rentals quickly grew to 50. Their number of items and clients kept growing too, and it was starting to get increasingly complicated to manually manage these larger quantities. “Every day, we had to check when our rent outs were due back … now with CHEQROOM it’s all there on the timeline. This was very important for us, because manually we couldn’t keep up. If someone now asks us if certain equipment is available, we can tell them right away instead of having to search through our many papers and spreadsheets”. The other equipment management software options we found didn’t have the main functions we needed, but CHEQROOM has it all. We also liked that it could be accessed from anywhere, so we thought that all our main problems would disappear with CHEQROOM.” And they did.